At The Rainmaker Group, we are not in the business of handing out warm fuzzies — Hallmark has already cornered that market. We are in the business of launching our Clients into higher tax brackets. Our story began in 2000. Since then we have developed a “Moneyball” approach for consistently hiring the best salespeople possible. 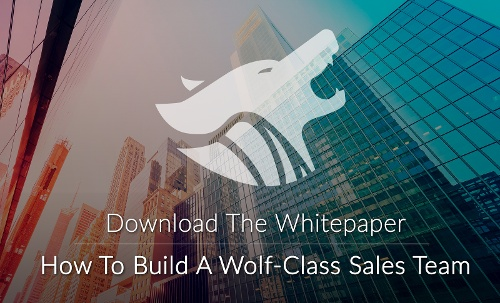 The result for our Clients is a pack of “wolf–class” sales professionals. William Edwards Deming's famous quote - "In God we trust, everyone else bring data." epitomizes our philosophy well. Our "Moneyball" sales hiring algorithm is backed by science and experience. The sales personality test we use is multi–science with validity backed by brain research. No one else can say that. 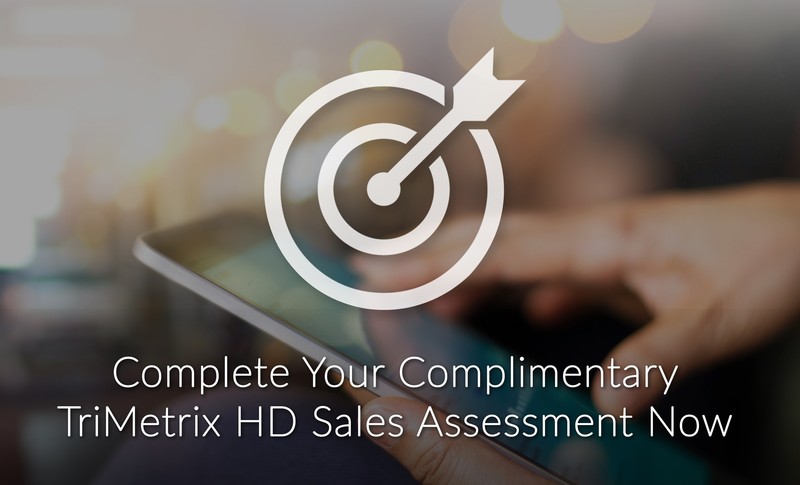 Never guess when it comes to the potential of sales talent — Use the most powerful psychometric assessment instruments available to objectively understand the potential of salespeople. Search — do not recruit — Recruiters fall in love with their candidates. We do not. We partner to bring our Clients the right sales talent. Sales Performance without systems and culture-building is a recipe for mediocrity — Average sales teams do not have systems and they do not manage their culture. No one wants a legacy of average. Sales performance is dependent upon using a sales playbook, a solid sales CRM, and an overall “Rainmaker sales culture” driven by powerful teamwork and personal accountability. At The Rainmaker Group, our team optimizes each of these three components to seamlessly integrate with each other in order to enhance our Client’s overall success. Chris is the founder of The Rainmaker Group (established in 2000). People and numbers fascinate Chris. Over the last decade, he has fine-tuned the "Rainmaker Talent Selection Algorithm" to identify future performers. His work has dramatically-improved the productivity and profitability of many companies. Hobbies: Enjoying his family, watching his children grow up through sports and arts, avid reader of business and self improvement books. Contact Information: Chris (at) therainmakergroupinc (dot) com. 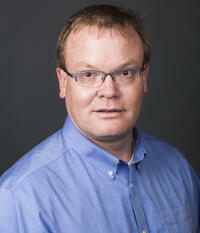 Michael has been with the Rainmaker Group since 2002. 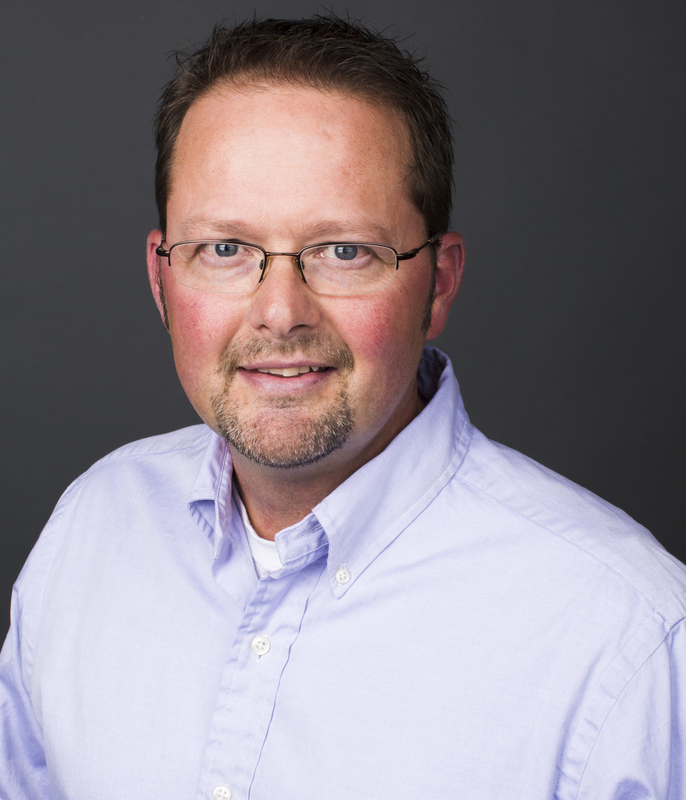 Before Michael joined the Rainmaker Group, he was a state government and political news reporter and weekend anchor for a network of North Dakota television stations, as well as a government affairs director and lobbyist for the Bismarck-Mandan Chamber of Commerce. Family: Michael is married to Lynn and has two "twenty-something" children, Dan and Lisa, as well as two Hungarian Vizsla hunting dogs. Hobbies: Cooking (in the kitchen, on the grill, or in the smoker); Spending time with family and friends at Brush Lake; Real Estate investment. Contact Information: Mike (at) therainmakergroup (dot) com. Carla works directly with CEO’s and business owners as a strategic partner for improvements in performance, productivity, and change management throughout the organization to ultimately improve profitability. Carla has more than sixteen years of experience working with executives, groups and organizations as a facilitator, trainer, coach and strategic partner. Working specifically in the food distribution industry for eleven years in HR, training, and executive development, and four years in business strategy with small businesses to Fortune 500 companies to include; foodservice, medical, construction, education, transportation, retail and direct sales. Carla is well versed and certified in a number of assessments, including DISC, Emotional Intelligence, Vital Signs (a tool that measures drivers of organizational performance), Values / Motivators, and Hartman Values (PTSI). 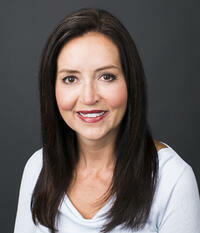 Carla is a member of SHRM and the National Speakers Association. She has delivered speaking engagements nationally to different audiences on a wide number of topics. Some include, accountability, change management, employee engagement and talent strategy. Carla graduated from Brigham Young University with a Bachelor of Arts in Design. Carla is a Certified in Emotional Intelligence and Vital Signs from Six Seconds, and is a Certified Behaviors Analyst, Motivators Analyst and Certified in TriMetrix® HD by Target Training International.